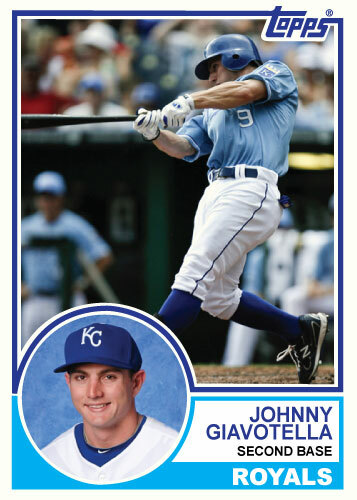 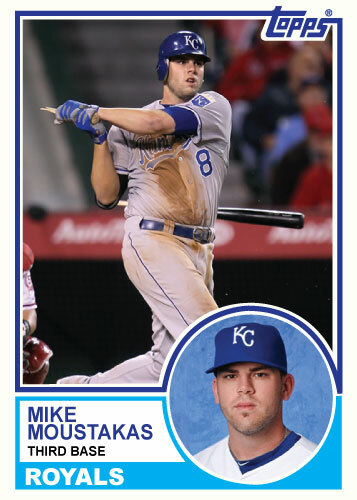 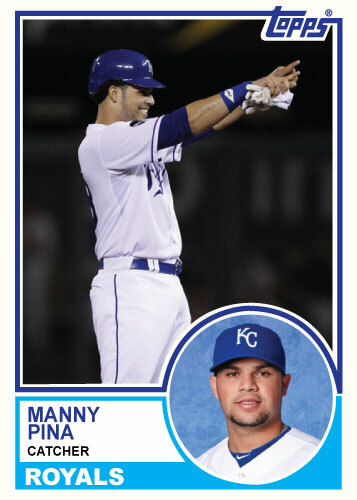 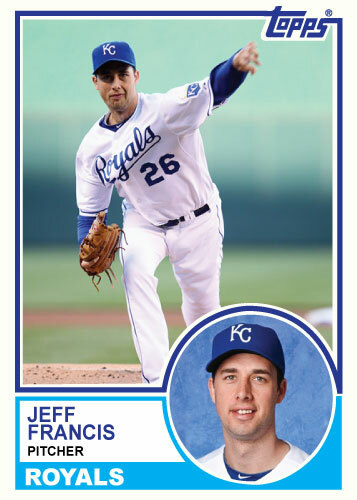 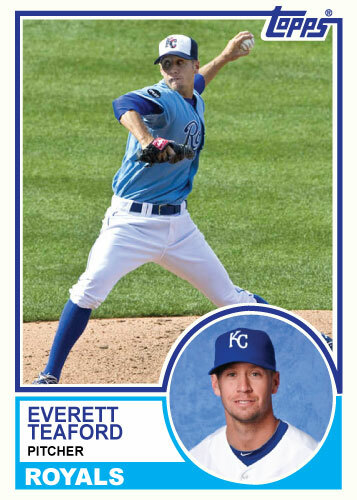 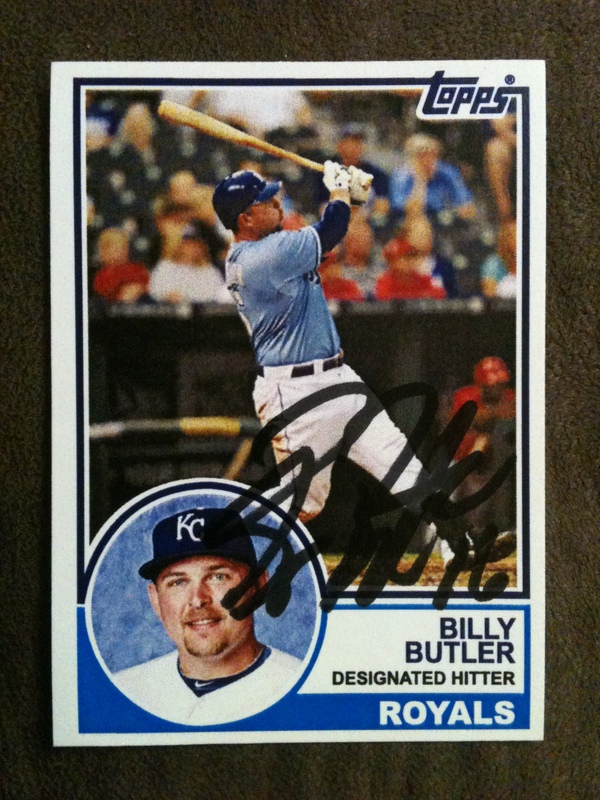 Here is another card from the 1983 Topps Royals set I am making. 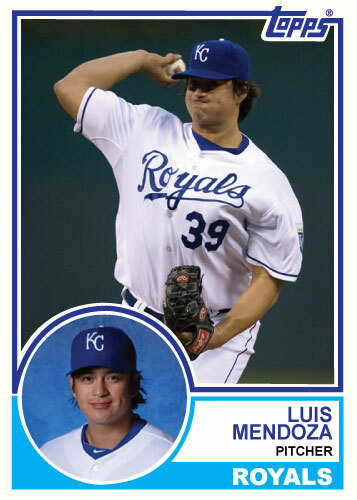 Luis Mendoza made his 2011 debut yesterday making him I believe the 40th Royal to suit up this year. 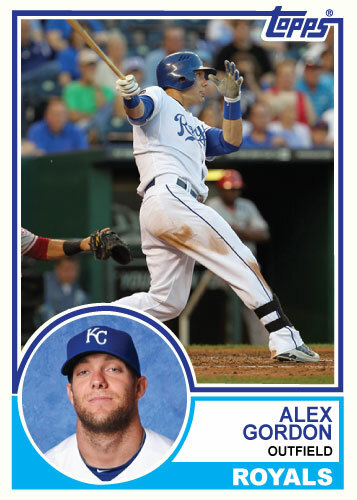 There should be 2 more; Lorenzo Cain and Kelvin Herrera. 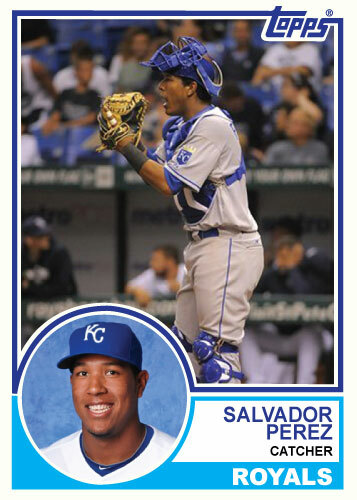 This is my 38th card from this set; I haven’t posted cards of Yamaico Navarro, Jesse Chavez and of course Cain and Herrera.